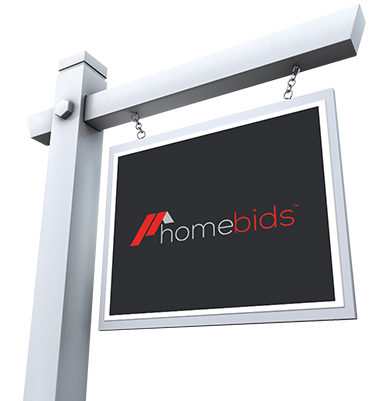 homebids is a Hybrid between real estate auctions and traditional real estate. We took the best features from real estate auction and traditional real estate and created a process that works better than any other selling method in any market condition. The Auction LITE method of selling real estate gives Buyers and Sellers more options when buying or selling real estate.